Characters: 5 I love Lily! She makes the perfect narrator with her bouncy energy and fast paced mind that keeps the reader jogging to keep up on the race through the story. I also love that this is another book with ADHD and dyslexia rep, which is something I don't think there's enough of in YA. As a spell check reliant dyslexic myself, I completely understood Lily as she struggled with teachers not understanding that she really couldn't see the misspelled words. Abelard makes the perfect compliment to Lily. Where she is frantic, he prizes schedule, timeliness, and order. Creedle took advantage of these opposing dynamics perfectly by using it to give Lily, and the reader, a lesson in empathy, driving home the point that, at the end of the day, all of our brains work differently, but they are, none the less, all perfect. Plot: 5 Wow! This story goes all over the place in the most perfect way. The first half of the book, we really get to dive into Lily's friendships and family life as well as her checkered history with medicine. 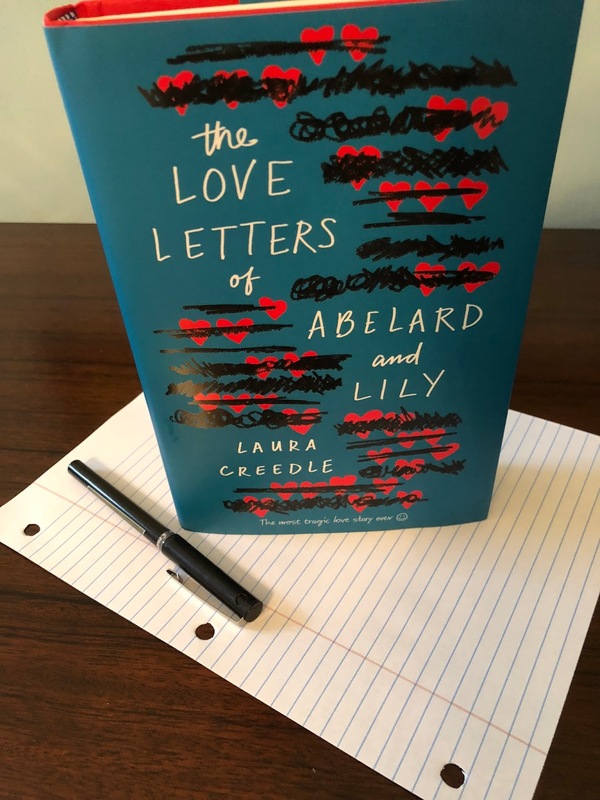 Then, in the second half, her new relationship with Abelard throws constant twists and turns as Lily jumps from one idea to the next trying to figure out how to tether them together when the world seems to constantly tear them apart, creating many tense moments where we wonder if the lovebirds will go on the run. Finally, Lily also struggles with whether or not she will undergo a surgery to "fix" her ADHD since she doesn't respond well to medicine. While everyone in her life has a different opinion on it, the subplot drives home Creedle's main question: What is it that makes you you? Writing: 5 Lily jumps off the page and into your life from day one, and then she runs around and holds you in your chair till her story is complete. Creedle's style is so engaging that it makes the book hard to walk away from. After a massive reading slump, I finished this book in two days because it was just that good. I love the voice, the supporting cast, and I was blown away by the amount of action the plot provides. Since I'm sure you're excited about diving into this book, remember to come back Monday to see my interview with Laura where we talk about writing, learning differences, and what's up next for her! Subscribe to email alerts on our homepage or follow us on social media to be sure you don't miss anything.